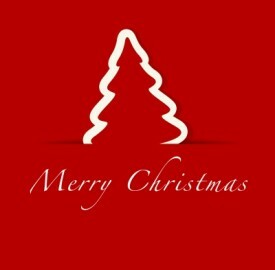 We hope you have a HAPPY CHRISTMAS AND A HAPPY NEWYEAR . 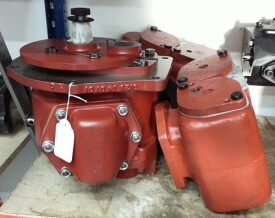 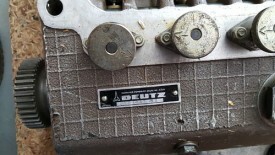 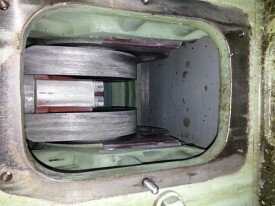 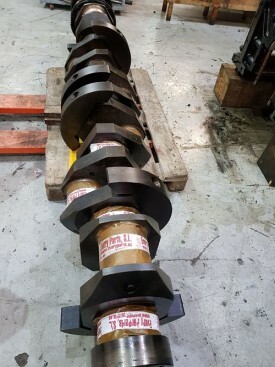 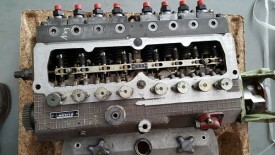 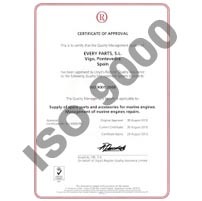 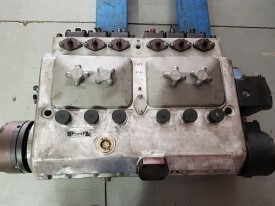 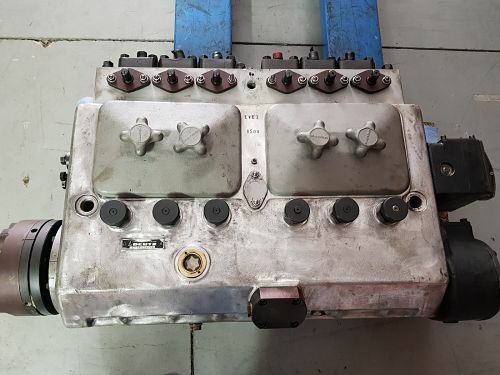 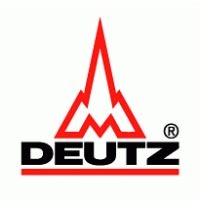 Crankshaft DEUTZ 628 6M STD. 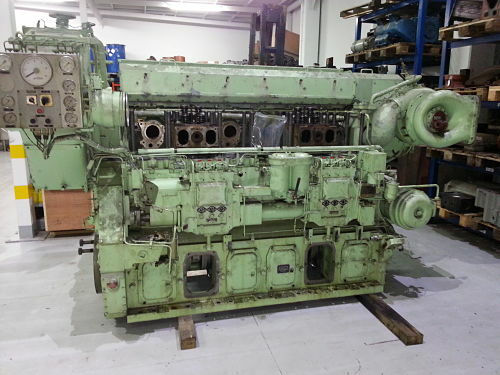 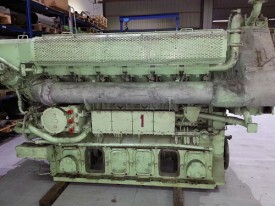 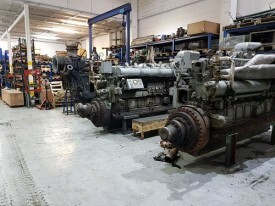 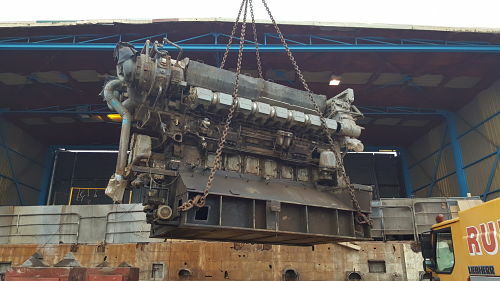 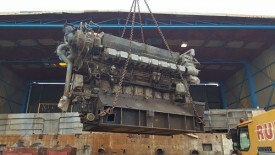 We have added to our stock a complete engine DEUTZ 6M 628 with 4.000 hours of use. 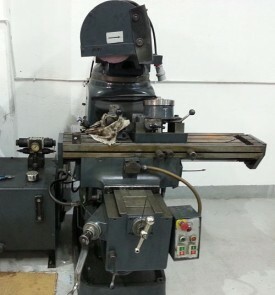 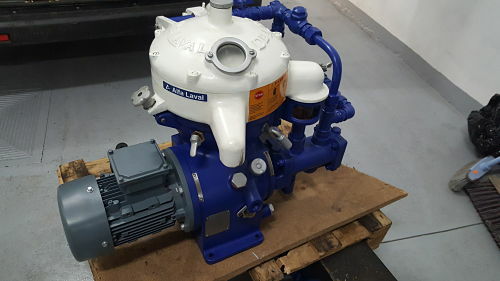 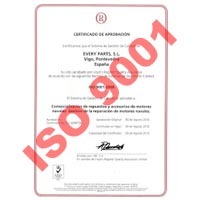 In the last days, we have added to our mechanical workshop a machine for grinding parts.